With a stay at Merimbula Beach Apartments in Merimbula, you'll be near the beach, within a 10-minute drive of Pambula Beach and Main Beach Recreation Reserve. 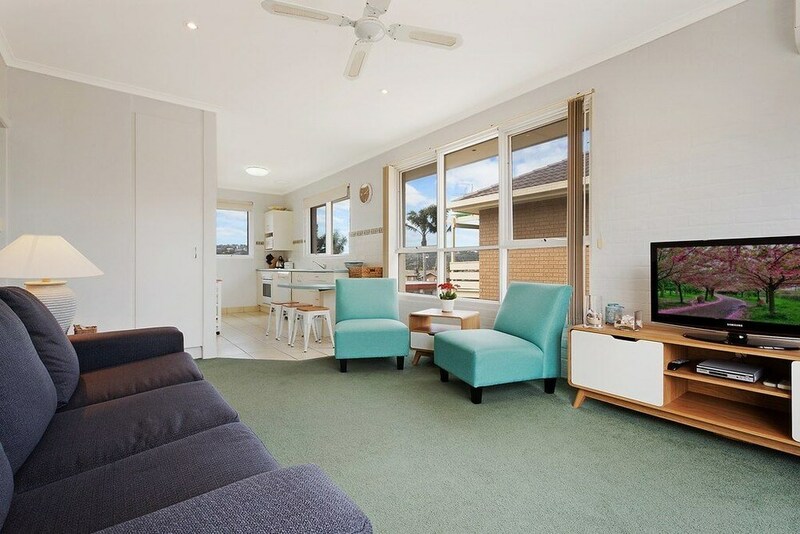 This 4-star apartment is 16.8 mi (27.1 km) from Tathra Beach and 0.8 mi (1.3 km) from Merimbula Marina. Merimbula Beach Apartments features an outdoor pool, barbecue grills, and express check-in. The property has a front desk available during limited hours. Onsite self parking is complimentary. Merimbula Beach Apartments has designated areas for smoking.